New custom LEGO bikes, cars, trucks, & minifigs for my city! 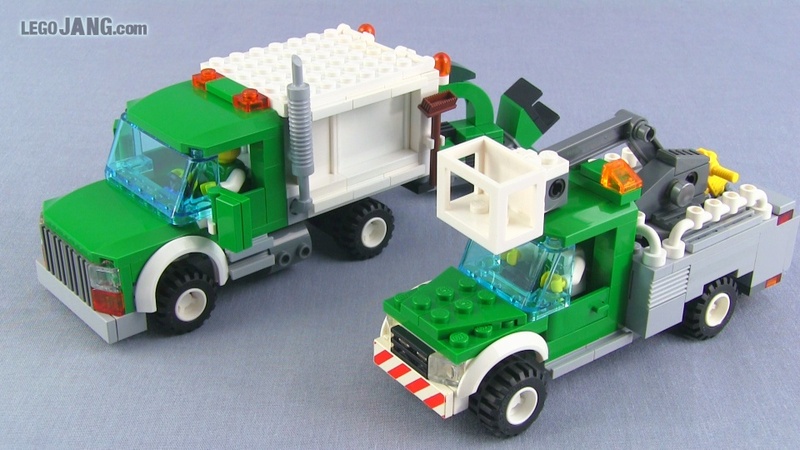 Today I have a load of small custom & semi-custom vehicles to help bring life to my LEGO city! Do you happen to have a plan for this or where I could purchase one from?